Nepali comedy Star Mundre aka Jitu Nepal is one of the popular comedian of Nepali film industry in today world. Comedy Star Jitu Nepal is back on with absolutely newly introduced TV show named called “MUNDRE KO COMEDY CLUB” after the long gap. 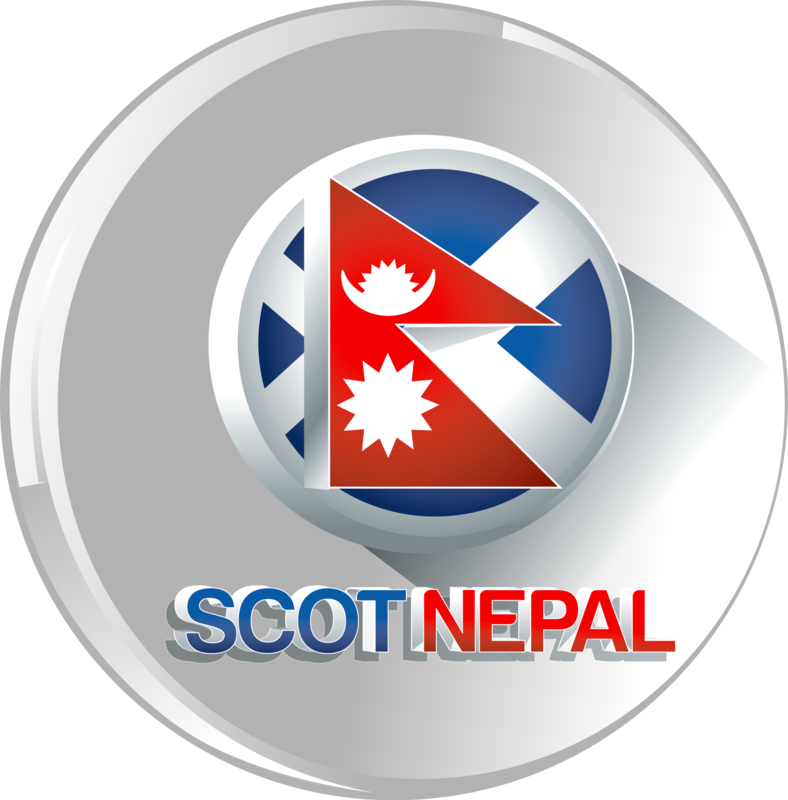 The show is presented on every Monday on Nepal Television across the country. In this comedy program along with Jitu Nepal, Dipa shree Niraula, Rajaram paudel, Rajendra Nepali and Umesh Rai participating as well to make program more entertaining. The show is directed by Niraj Nepal and Ravi Shrestha and produced by Rabindra Kumar Rijal.